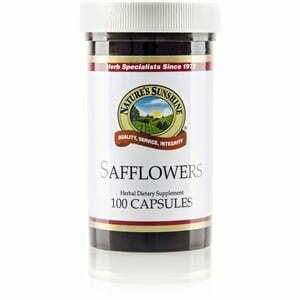 Used throughout history for their benefits to both the liver and the gallbladder, safflowers provide nutritional support for the intestines. In addition to their digestive benefits, safflowers also aid in ridding the body of toxins. 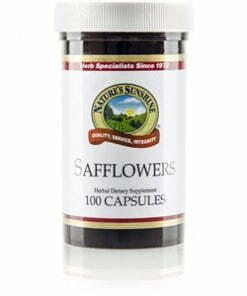 Nature’s Sunshine Safflowers capsules are 420 mg each.